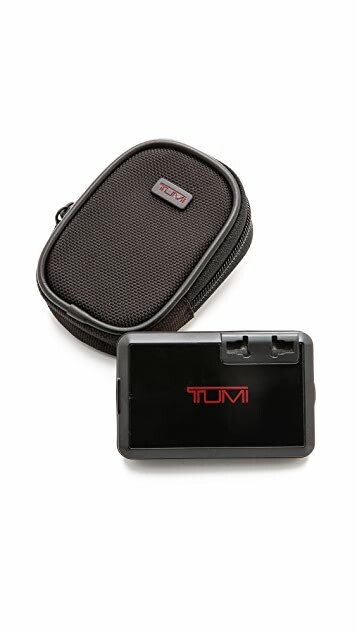 A useful Tumi outlet adapter for international travel. 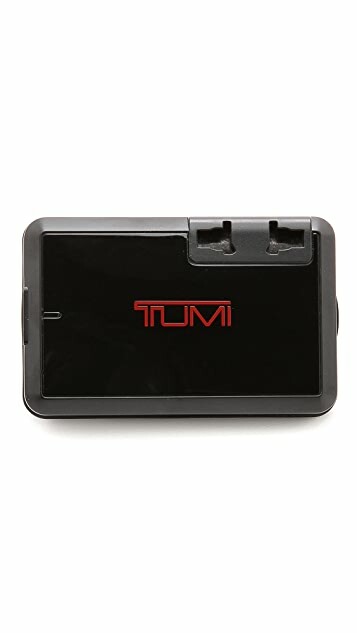 Can be used both as an electric adapter and a USB power supply. Works in 150 countries. 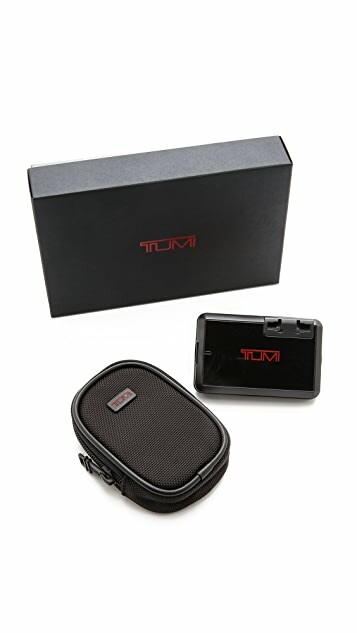 Carrying case and instruction manual included.